In world where image is so important, shops and retail stores are not only judged by their products and their pricing, but by their appearance. Shop flooring and decor plays a large part in forming this perception. Whilst it may not be such a conscious decision by the shopper, as people we like to buy from people and places we like and admire so it stands to reason why store spend a lot of money on shopfitting and frequent renovations to keep a fresh appearance. Shopping centers are retail battle grounds of shops often competing for the same business. Clothes shops are gathered with other clothing shops, computer retailers with other computer related shops and so on. It stands to reason then. Ultimately the ambiance and appearance forms an overall impression of the store and the brand that we as shoppers choose to buy from. One of the largest parts of an interior decor scheme has to be the shop flooring. 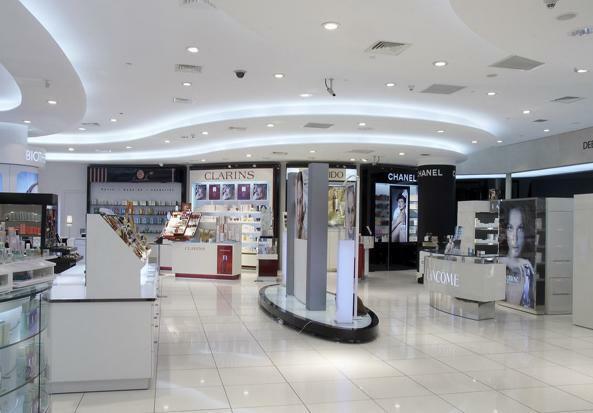 While some might consider it an insignificant backdrop, you should bear in mind that it covers the entire surface area of the shop, can be seen by shoppers at all times and therefore has a subtle, subconscious effect on your overall perception of the shop and brand. Shops that choose not to invest in the right flooring solution will always regret it in the long run. Cheap vinyl tiles or poor quality carpet won’t keep well and will soon look older than they actually are whilst good quality vinyl shop flooring or commercial carpets will keep a new feel for far longer. 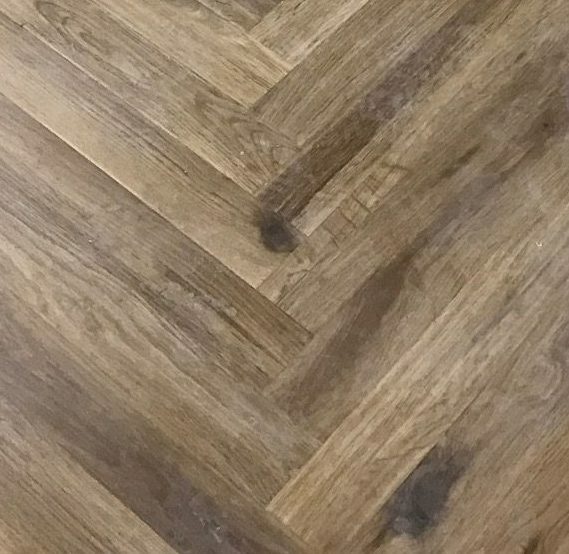 Flooring for shops and any retail environment needs to be laid and fitted by experienced quality floor fitters to ensure the flooring surface chosen not only looks fantastic, but it will endure the heavy footfall of shoppers on a daily basis and stand the test of time. 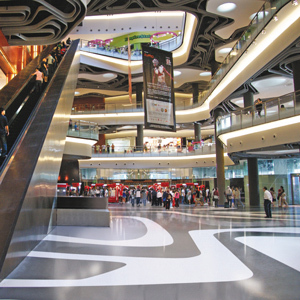 Safety is also a key aspect that should be considered when deciding on the type of retail flooring to be used. A professional floor fitting company should be able to provide samples of the different flooring options available and explain the benefits or any disadvantages of each. 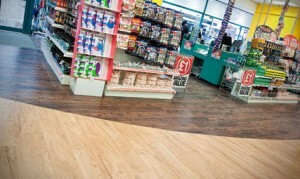 Alliance Flooring have been fitting shop floors for many years, mostly on behalf of shopfitting firms. In fact we provide a full trade flooring service for shopfitters with discounts based on the amount of annual work you place. Many floor laying firms don’t appreciate the restrictions when working in retail environments. Alliance Flooring work though the night, and outside of retail trading hours to ensure little or no disruption to business trading where ever possible. Each have their own pro’s and con’s but for the majority, some type of vinyl flooring is what suits best. It is hard wearing, comes in a broad variety of finishes and is easily maintained. It is often less expensive than the options, if not at first then over time as it is very durable. However the options don’t end there either. 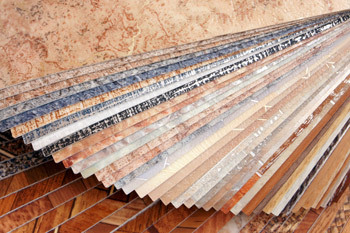 All the above flooring options come in a variety of finishes, qualities and other options. Some of the key pro’s and con’s are below. 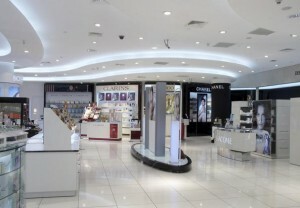 Retail environments, like most public commercials flooring first and foremost needs to be safe for those that walk on it. 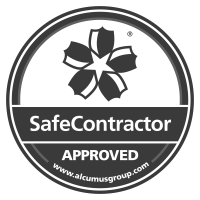 Safety Flooring is a speciality area for Alliance Flooring as they have been providing and fitting safety floors for many years. 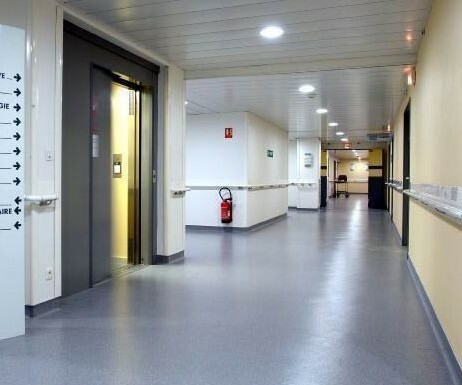 Shop Vinyl Flooring is no different to many of the commercial floor requirements in fairness, needing to be safe, often anti-slip, durably and easily maintained. One of the issues with many other types of floor is that they require special care when cleaning which is not as important for most vinyl retail floors. Commercial carpets are another good choice for many retail shop floors. Many large clothing shops tend to have a mix of vinyl flooring on the main walkways and then a hard wearing carpet on ears with less traffic where the clothes are displayed. This is done to create a more comfortable, feel whilst you are browsing the products which it is hoped will entice you to purchase. One draw back however is that even hard wearing carpets are not maintained as easily as a smooth surface floor so are susceptible to dirt, wear and even mites. On some occasions it’s been known for carpets to have mite infestations which can obviously be a serious problem for clothing retailers. 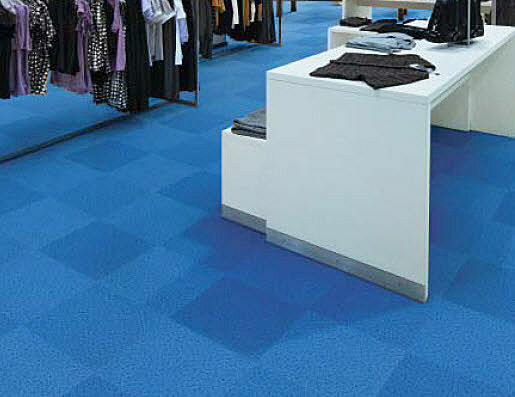 However commercial carpet fitting and retail carpet floors are still popular in many environments. Ceramic tiles and porcelain tiles are particularly hard wearing and can look stunning but do usually come with a higher initial outlay than vinyl floors or commercial carpets. They are also not as easily updated when a store layout is being changed. In fact we have been asked on numerous occasions to simply lay new vinyl flooring over the top of the original ceramic tiles rather than replacing the old tile floor. They are cleaned in much the same way as some vinyl floors but usually require specified cleaning chemicals as well as requiring buffing and polishing.